Unleashing the Entrepreneurial Spirit in You! Are you a Pastor or other Church leader trying to understand how to better support businesspeople? Are you a business owner who needs better leadership from your Pastor? You won't want to miss the discussion in this episode! Also in this episode: sometimes it's not easy to understand how obvious your faith should or shouldn't be to outsiders—especially your prospective customers! Listen as Dean shares his current advertising dilemma... and be sure to weigh in on the poll (below) to share your opinion about what he should do! 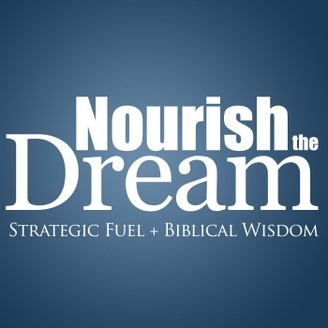 Listen to This Episode Weigh In on Dean's Dilemma Should Dean put the Christian messaging about his business front & center in his ads, or win their business and then present the Gospel? We're excited to have you listening! 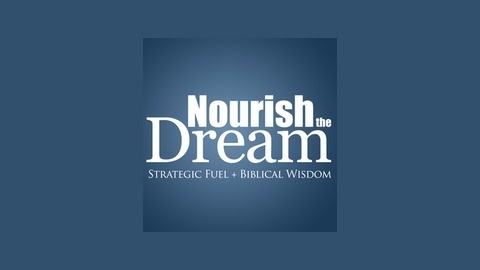 Be sure to subscribe via iTunes, find us on Stitcher or grab the RSS feed for the podcast.